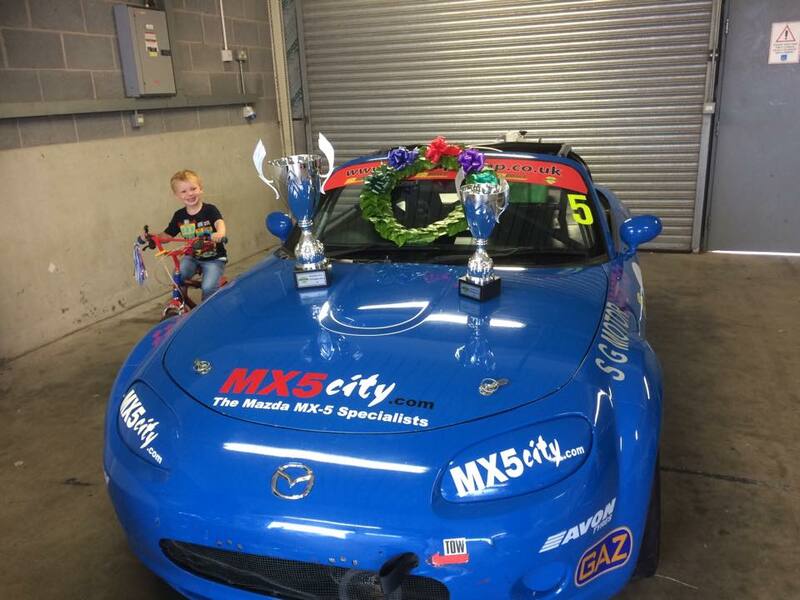 Mazda MX5 City Sponsored Drivers - Rockingham Results! With only 3 races left, the Mk1 Championship and Mk3 Supercup are nearly at a nail biting conclusion. Ever wanted to own a 2 seater sports car? Then you’re not alone! 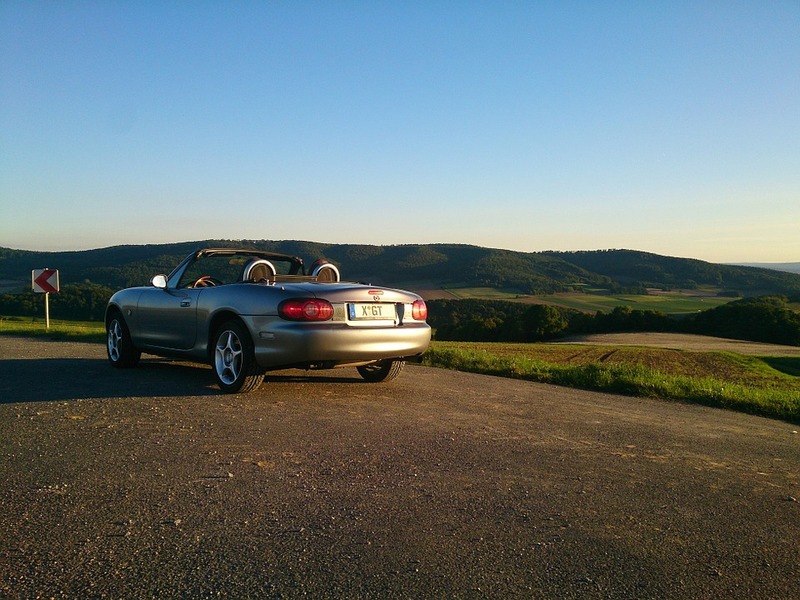 In a recent survey commissioned by Doncaster based MX5 City when asked, a massive 74% of people said that although they’d never owned one, they’d like to. 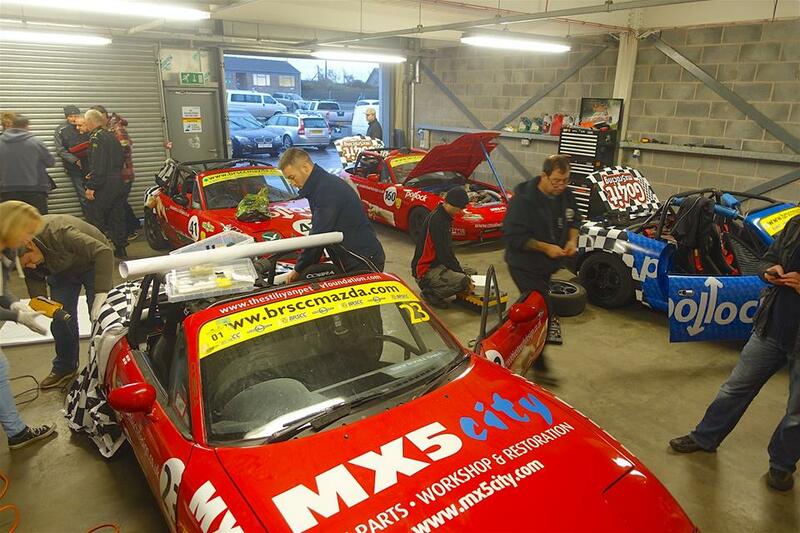 MX5 City Sponsored Drivers hit the Rock this weekend!! 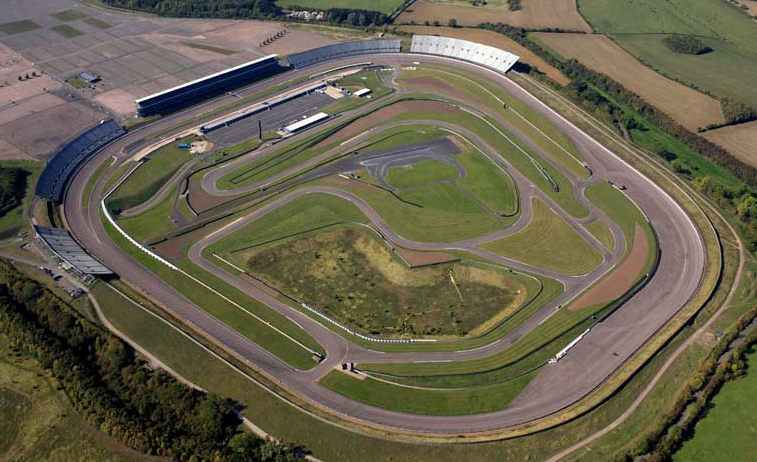 This weekend the 17th/18th of September MX5 City sponsored Drivers; Martin Tolley Kevin Brent, Andrew Adams and Jon Greensmith hit Rockingham circuit for the penultimate round of the season. MX5 City goes to Donington! The last race at Donington Park was filled with mixed weather and daring driving by the MX5 city sponsored Go4itRacing and Jon Greensmith!